Many evangelical leaders today, unfortunately, have capitulated to the evolutionary time-scale of modern unbelieving geologists and astronomers. They feel that they must somehow reinterpret the Genesis record of creation to allow for billions of prehistoric years, which the evolutionists must have in order to make cosmic evolution and biological evolution seem feasible. This compromise is necessary, they say, in order to win scientists and other intellectuals to the Lord. Perhaps the most influential of these evangelical scientific speakers and writers is Hugh Ross, with his "Reasons to Believe" organization, but there are many others. Many large evangelical churches, as well as most evangelical seminaries and liberal arts colleges, today favor one of the various accommodationist theories. So do the leaders of many para-church organizations, such as the American Scientific Affiliation, along with a host of others. Some claim neutrality on the issue, but this is a cop-out which ignores the clear statements of God's Word. 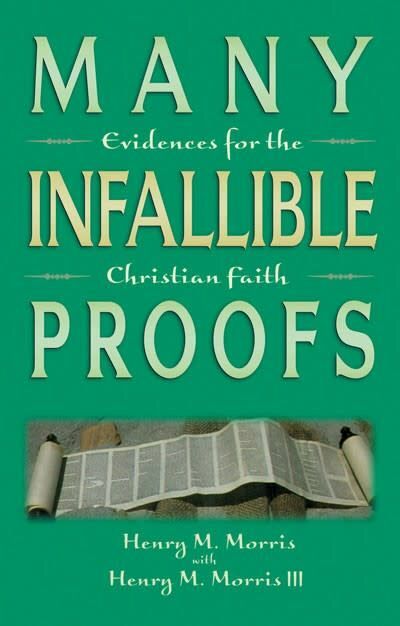 In addition, there are the many liberal denominations, seminaries, and other professedly Christian organizations that no longer hold even to the verbal inspiration of the Bible, practically all of which now teach theistic evolution. The term "evangelical" is used above to denote only those individuals and organizations that still hold to the full inspiration and authority of the Bible, as well as the deity of Jesus Christ and salvation through faith in the substitutionary death and bodily resurrection of Christ. Yet even many of these seem willing to distort the Bible's teaching on creation and the Flood, simply to accommodate the supposed geologic and cosmic ages required by evolution. We strongly believe that it is a serious mistake when Bible-believing Christians compromise with the great ages demanded by the evolutionists. 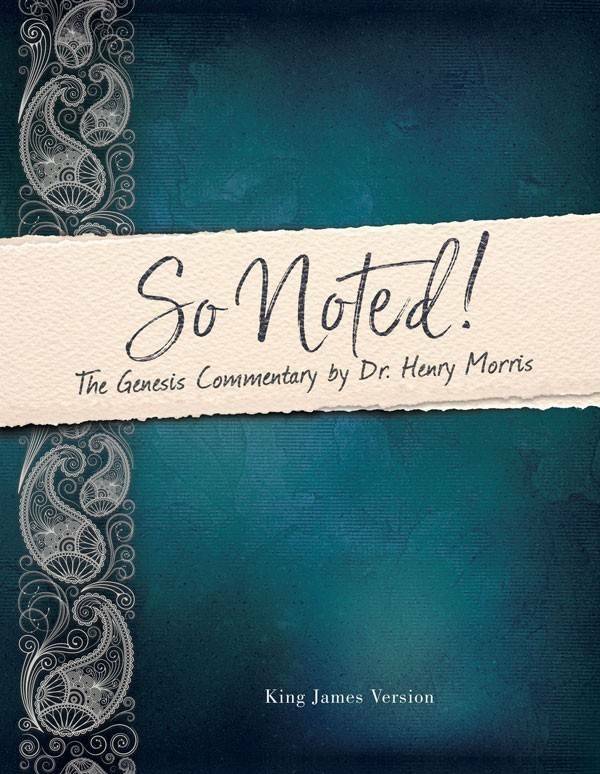 Various interpretive devices have been suggested by Bible expositors as they try to convert the six-day creation record of Genesis into billions of years. Some will frankly advocate "theistic evolution," but others will call it "process creation," "progressive creation," "multiple creation," or some other term, implying that they still believe in some sort of "creation." Some do criticize and reject Darwinian evolution, but then will still allow some other form of evolution—"creative evolution," "pantheistic evolution," "punctuational evolution," or something. Some still resort to the unscientific "gap theory" which seeks to insert the "ages" between the first two verses of Genesis. Every such group must turn to either the "local flood theory" or the "tranquil flood theory" if they are going to hold to the geologic ages, since a global cataclysm such as the Bible describes would have destroyed all evidence for the geologic ages. Then they go on to patronizingly deplore the supposed anti-intellectualism of what they call "young-earth creationism" (this is their term; we prefer "Biblical creationism" or "literal creationism"). They think this position is an embarrassment (one has even called it a "scandal") to evangelicalism. However, we who believe in a recent literal creation of all things do not consider ourselves anti-scientific or anti-intellectual! Many of us are fully credentialed scientists, and we are quite as familiar with the scientific and Biblical evidences as they are. Indeed there are now thousands of scientists who believe in recent six-day creation. There are also organizations of scientists who are young-earth creationists in at least ten different countries, as well as in many states in this country. The difference is this: we believe the Bible must take priority over scientific theories, while they believe scientific theories must determine our Biblical interpretations. It all seems to us to hinge on one overriding question. 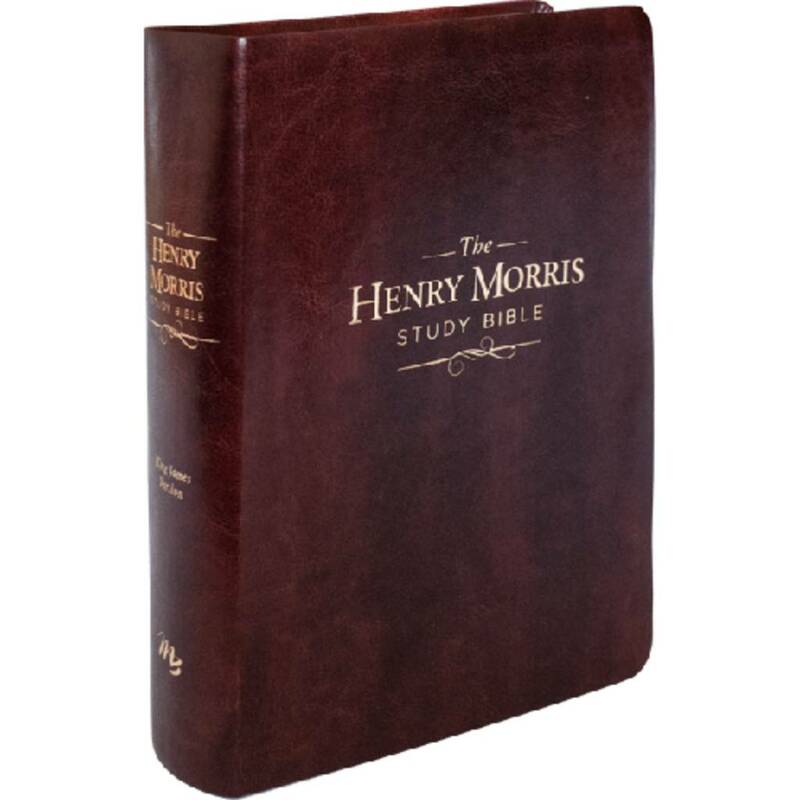 Do we really believe the Bible to be God's inerrant Word or not? If the Bible is really the Word of our Creator God, then—by definition—it must be inerrant and authoritative on every subject with which it deals. This assumption leads clearly to the conviction that the creation took place in six literal days several thousand years ago. We believe this simply because God said so and said it quite plainly! And then we find also that this revealed fact will fit all the facts of science much better than the long-age evolutionary scenario does. It is no good to say, as one evangelical leader said recently: "Well, I believe that God could create in six days or six billion years—it makes no difference." Yes it does, because it has to do with God's truthfulness! It is not a matter of what God could do. The question is what God says that He did! And what He said in writing was this, recorded with His own finger on a table of stone: "In six days the LORD made heaven and earth, the sea, and all that in them is, and rested the seventh day" (Exodus 20:11; see also Exodus 31:15-18). For a discussion of every passage in the Bible dealing with creation or the Flood, see the writer's book, Biblical Creationism. There is not a hint anywhere in the Bible of evolution or long ages of Earth or cosmic history. Others have said: "But God could have created by a long evolutionary process if He wanted to." No, He couldn't! God can do everything except contradict Himself and His own nature. Evolution is the most wasteful and most cruel process that one could ever devise by which to "create" men and women. Christians should not accuse God of being responsible for the evolutionary process. Nor does it help any to say that God interspersed various acts of special creation at different times throughout the long geological ages. This is what is usually meant by the term "progressive creation." Modern evolutionary biologists and paleontologists are increasingly turning to a similar concept today—only they just call it "punctuated equilibrium." They explain the many gaps in the fossil record, not by sporadic creation events, but as sudden evolutionary developments triggered by mass extinctions which punctuate long periods of "stasis," or equilibrium. Their atheistic theory is, it seems to us, actually more reasonable than that of the progressive creationists. The latter have to attribute all these massive waves of extinction to God. There were also the multiplied billions of animals that suffered and died during the long periods of stasis. This problem applies even to the populations of supposed pre-Adamic human-like beings (Homo erectus, Neanderthal, etc.) that presumably became extinct before Adam and Eve were created. To us literal creationists, on the other hand, it seems unthinkable that the God of the Bible—the God who is omniscient and omnipotent, merciful and loving—would do anything like that. Surely He could devise and implement a better plan than this. It is true, of course, that in this present age "the whole creation groaneth and travaileth in pain together until now" (Romans 8:22), but God did not create it as a groaning, dying world. At the end of the creation week, "God saw everything that He had made, and, behold, it was very good" (Genesis 1:31). The problem is sin. "By one man sin entered into the world, and death by sin, and so death passed upon all men, for that all have sinned" (Romans 5:12). It will not do, of course, to argue that death affected only Adam and his human descendants, for "death reigned—even over them that had not sinned" (Romans 5:14). God's curse was on Adam's whole dominion, even the very elements. "Cursed is the ground for thy sake," God told Adam (Genesis 3:17). Nor will it do to say that the curse applied only to "spiritual" death, on the premise that Adam would eventually have died physically anyway. If that were the case, the bitterly cruel physical suffering and death of Christ on the cross for our sins becomes a travesty. Unbelievers seem to have a better understanding of this obvious truth then old-earth creationists do. By accepting the geological ages, such creationists are accepting billions of years of suffering and death in God's creation even before sin entered the world—not only man's sin, but even Satan's sin. Thus God would be directly responsible for creating a world which is not good! Thus the wonderful saving gospel of Christ is essentially subverted and destroyed if we must accept the vast ages of the evolutionary cosmologists and geologists, with their eons-long spectacle of suffering and death as recorded in the global fossil graveyard. Sound theology must say no to any such concession! Fossils speak of death, and death results only from sin and judgment. "Sin . . . bringeth forth death" (James 1:15). 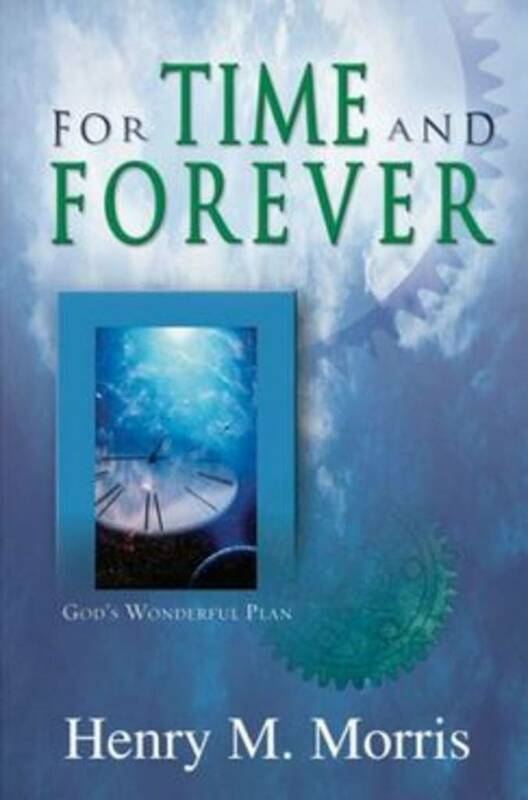 Death is only a temporary intruder into God's very good creation, of course, and in the new earth which is to come, "there shall be no more death" (Revelation 21:4). "But science has proved the earth is old," they still insist, "and we dare not alienate the academic community by insisting on a literal Genesis." In any case, the only way we can know anything about the date of creation (and remember that the word "science" means knowledge!) is for God—who was there—to tell us when He did it. And, of course, He has told us, in His inspired Word. The question is, do we really believe what He says? 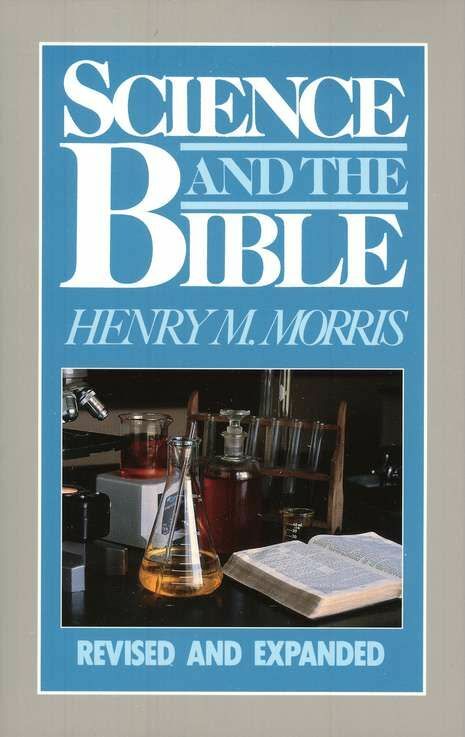 Cite this article: Henry M. Morris, Ph.D. 1997. Old-Earth Creationism. Acts & Facts. 26 (4).